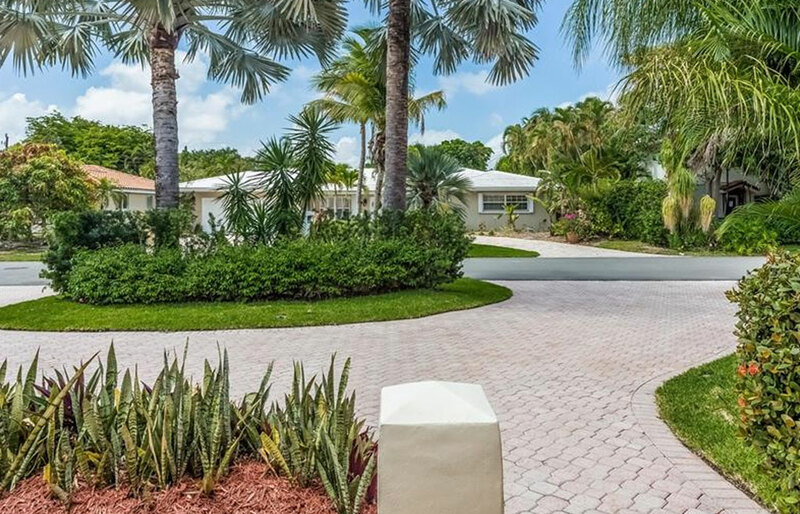 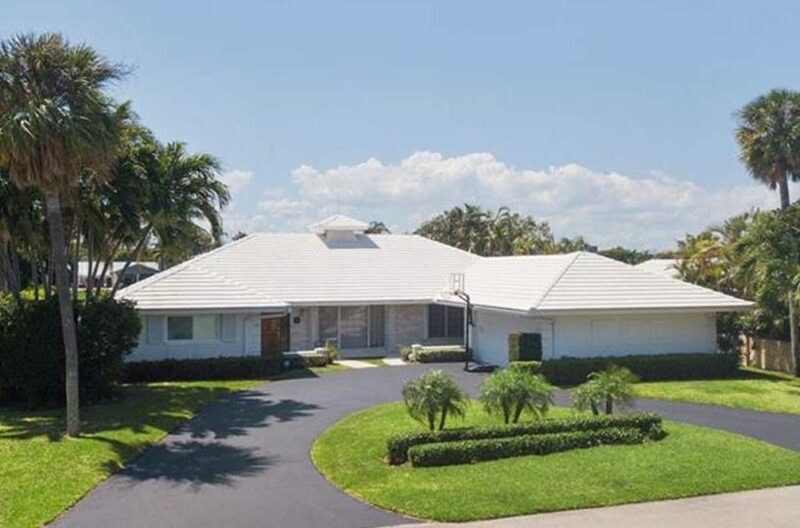 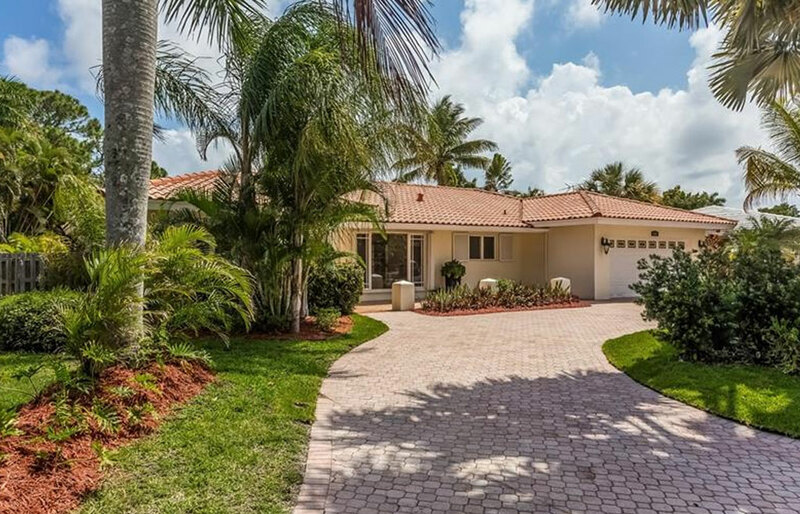 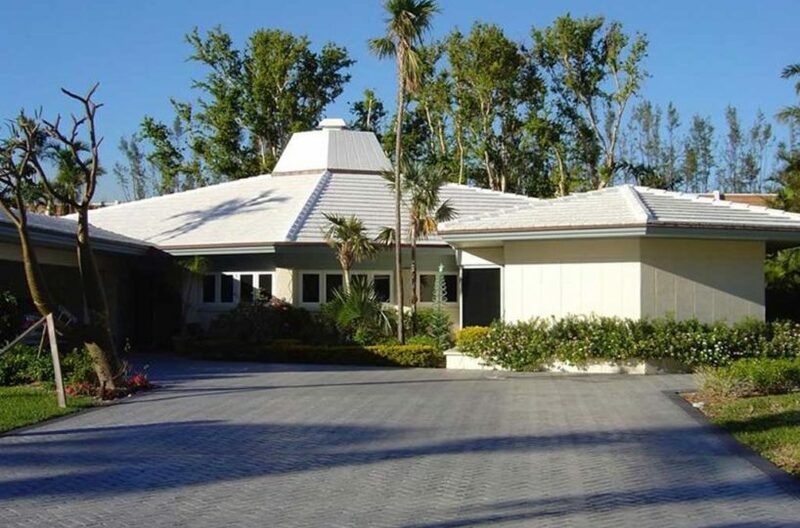 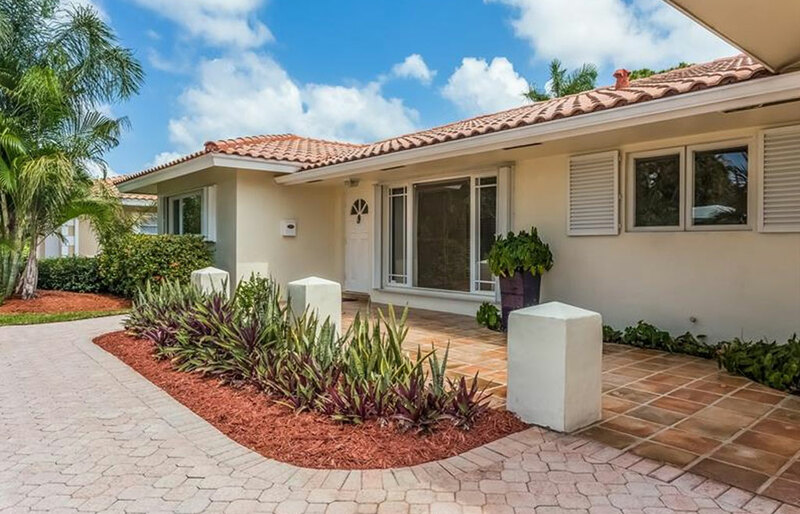 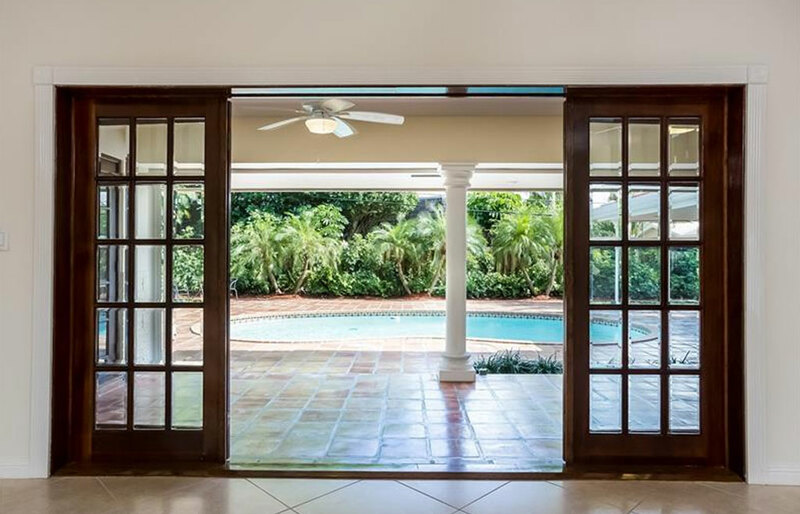 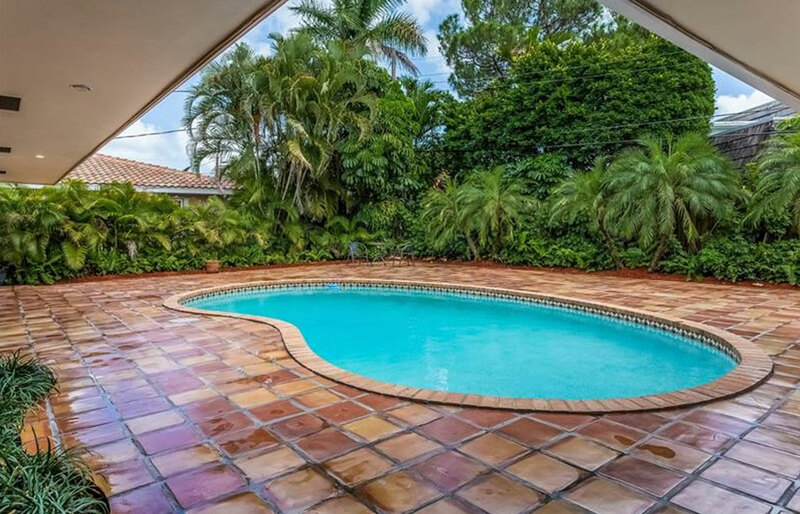 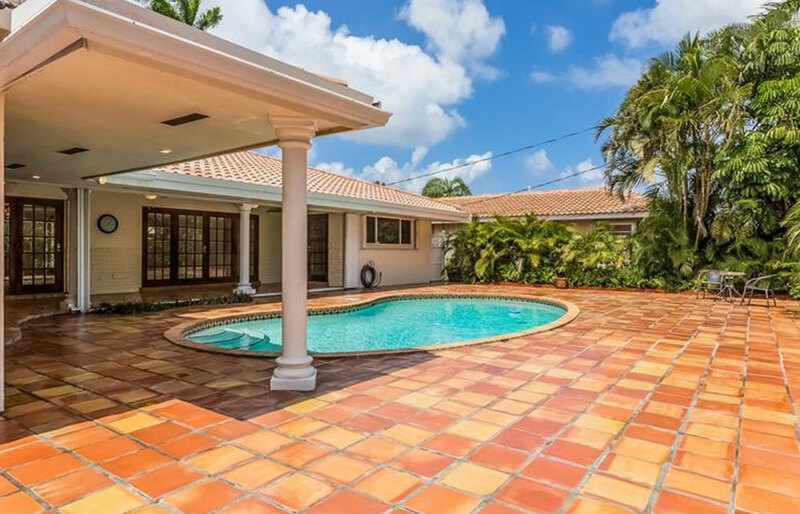 Classic Coral Ridge Country Club Estates beauty with stunning & secluded pool/patio area & southern exposure. 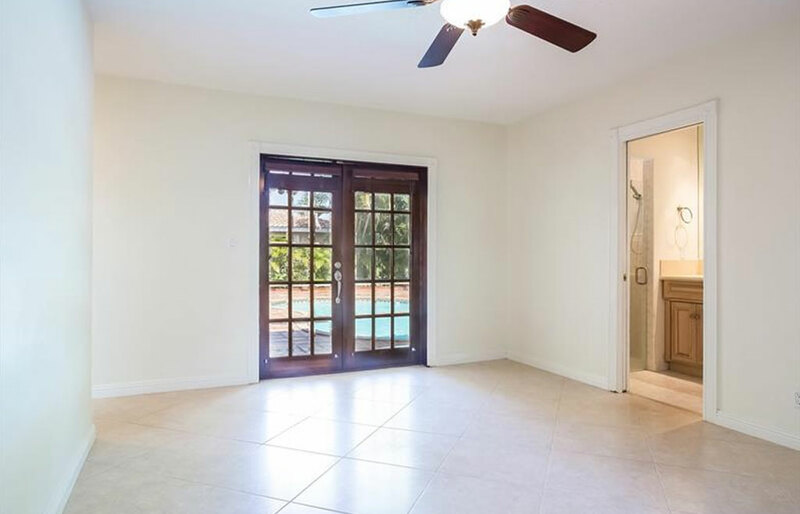 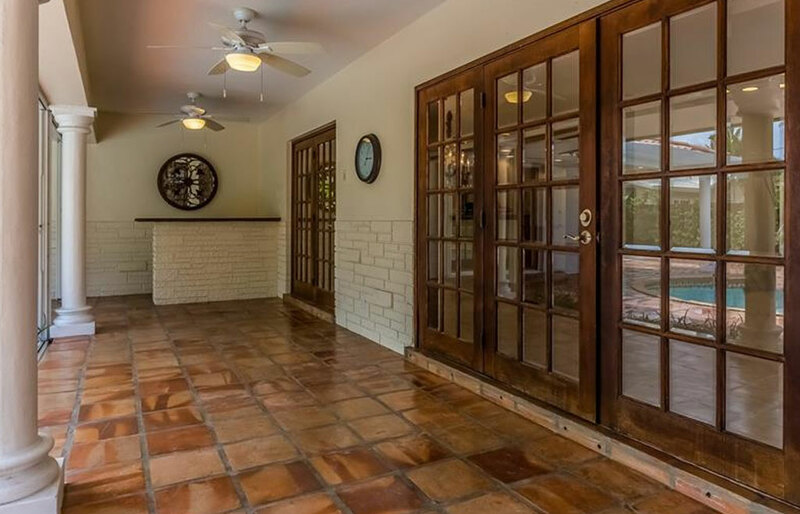 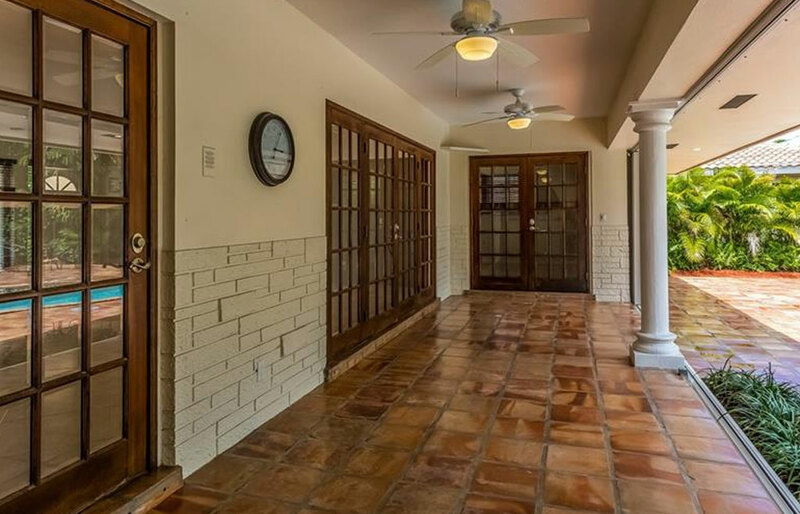 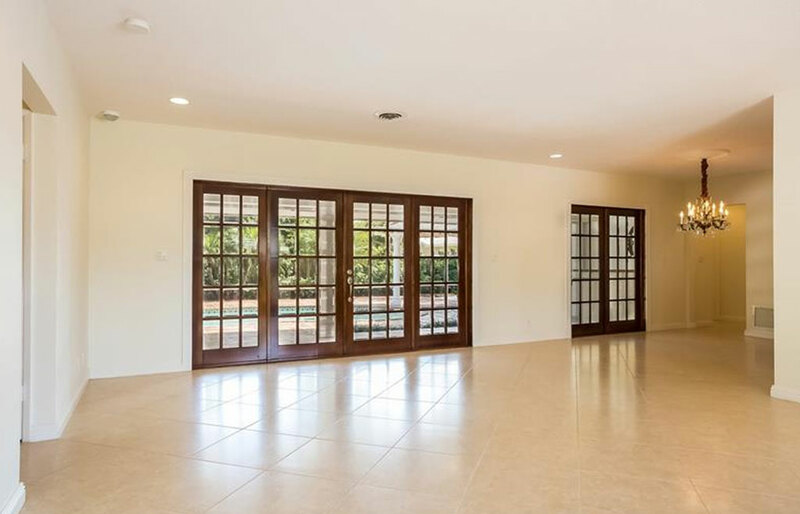 Warm & inviting with beautiful beveled glass French doors leading to large covered patio, yet low maintenance with neutral porcelain floors laid on the diagonal throughout. 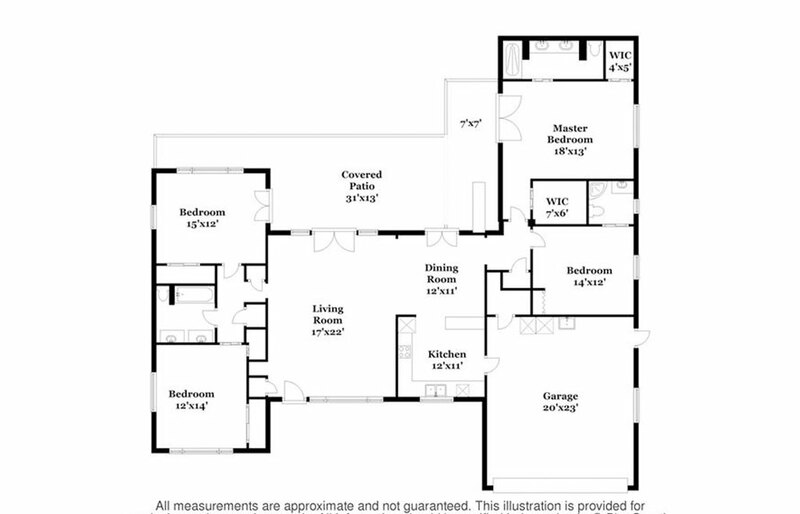 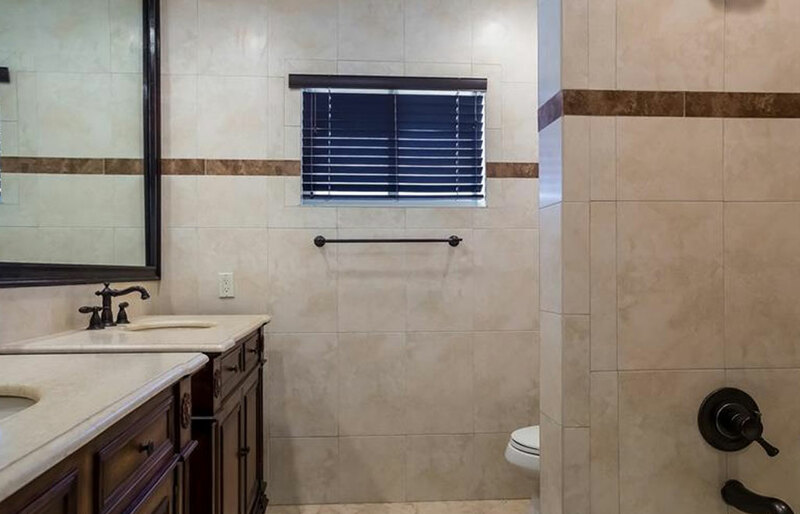 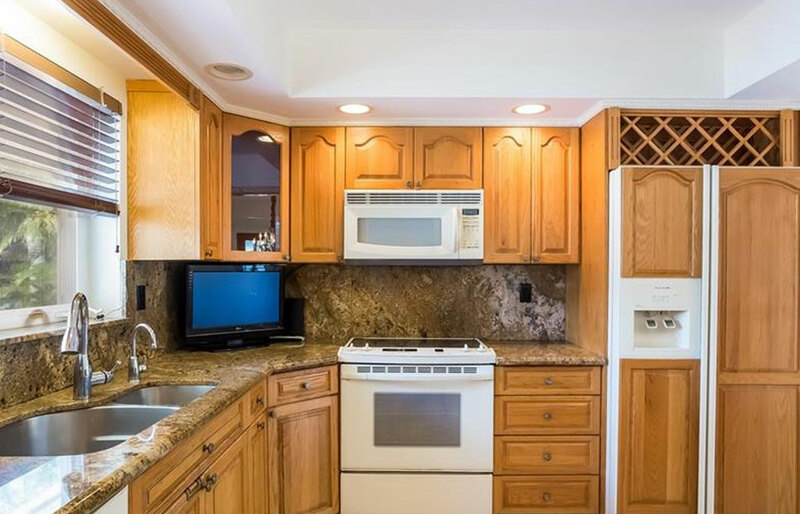 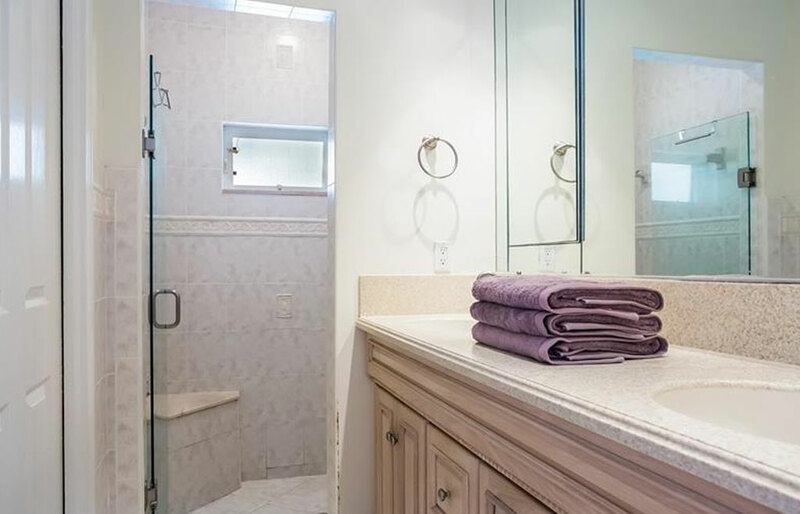 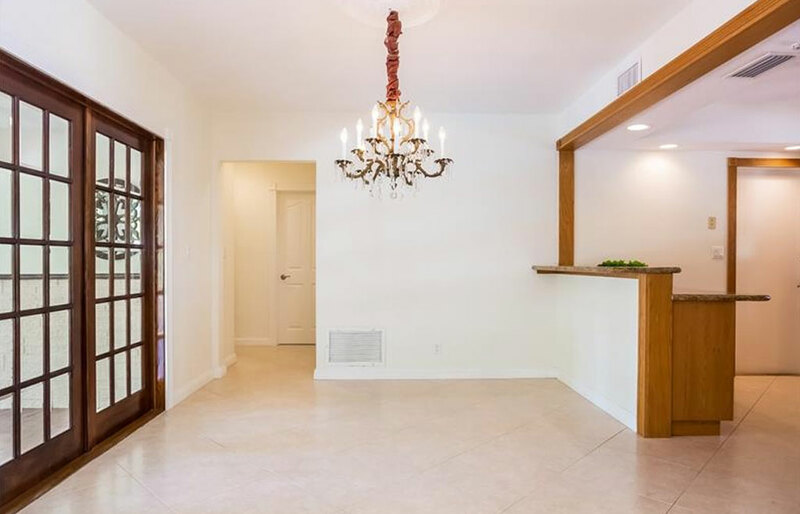 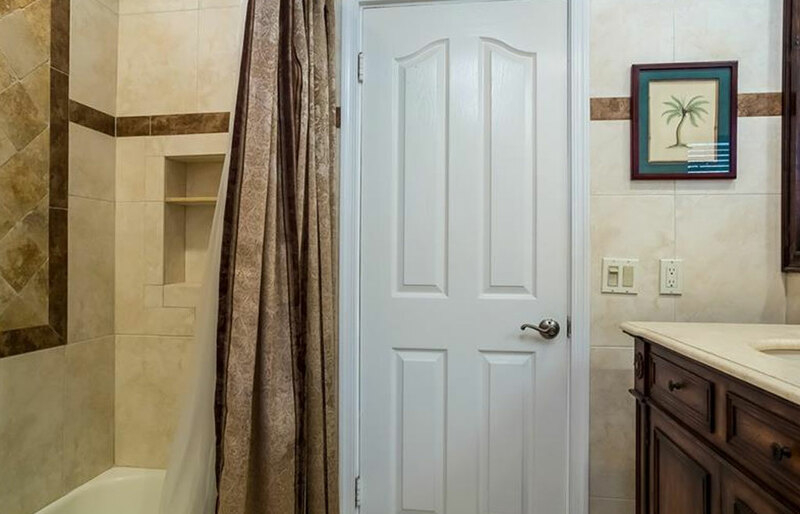 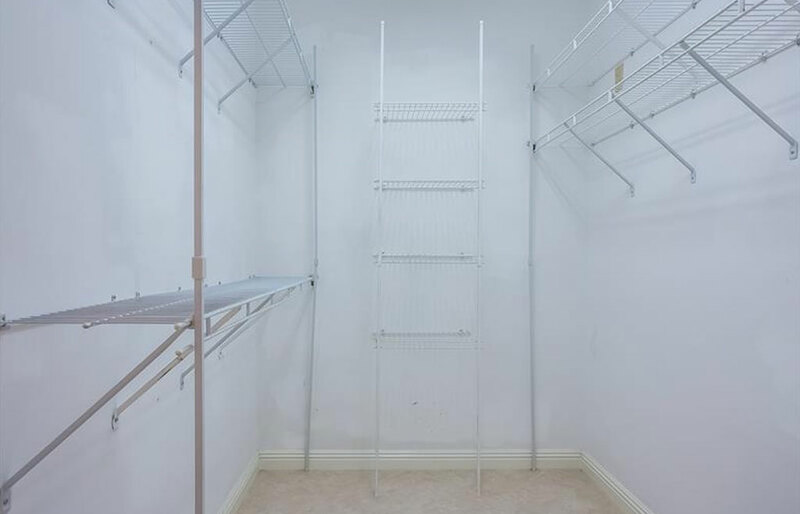 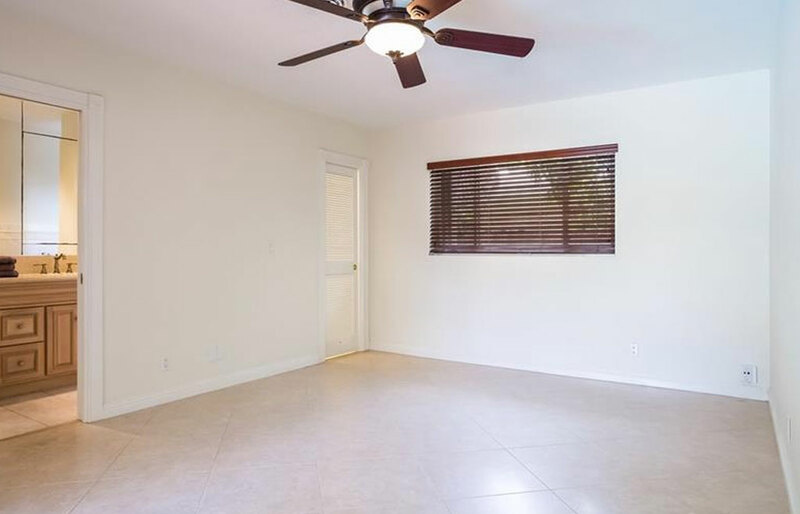 All wood cabinetry and granite in the kitchen + great closets including 2 walk-ins in master. 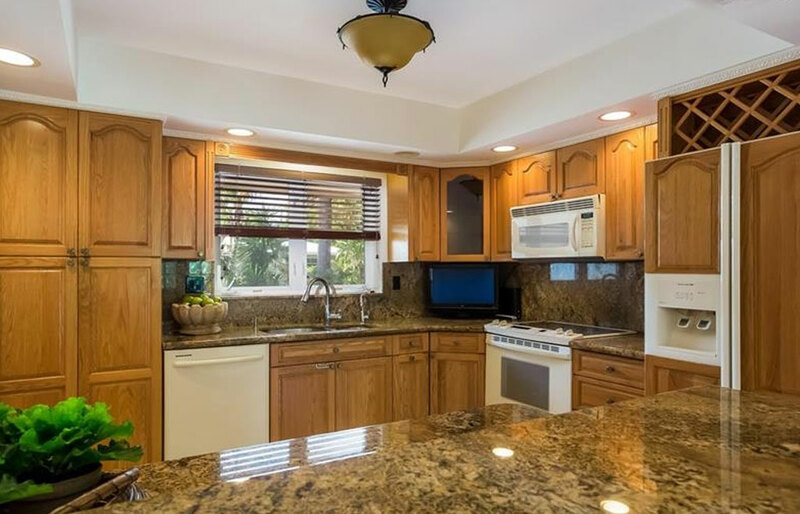 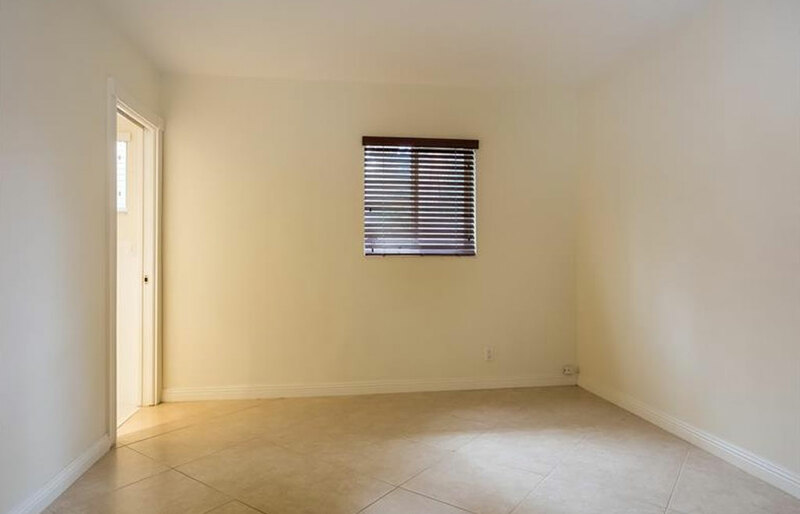 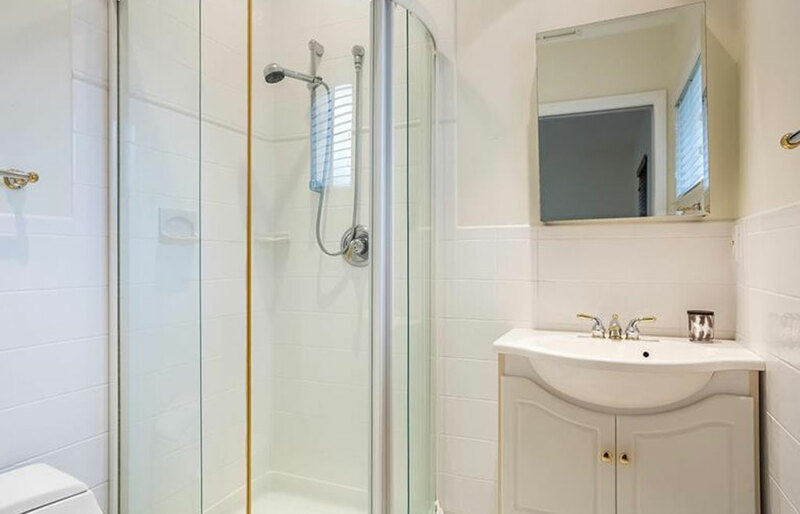 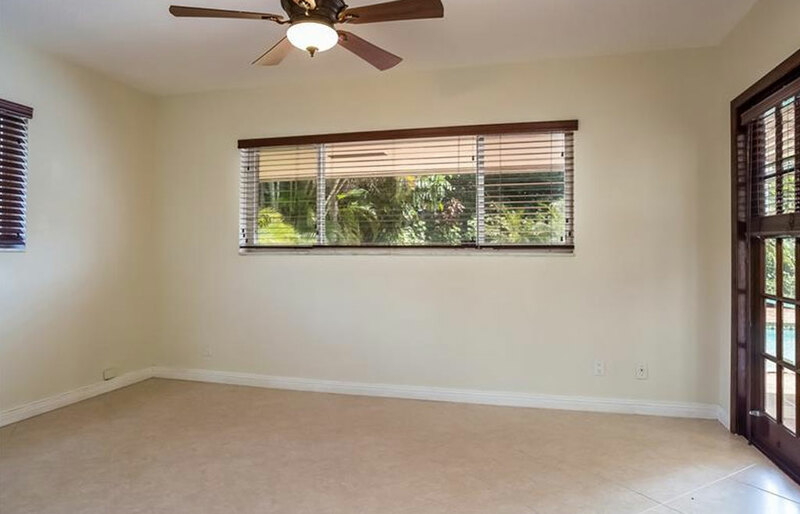 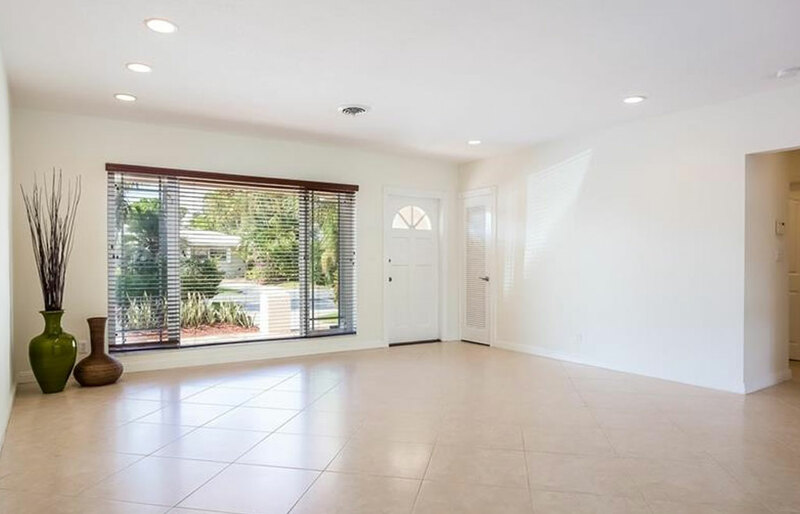 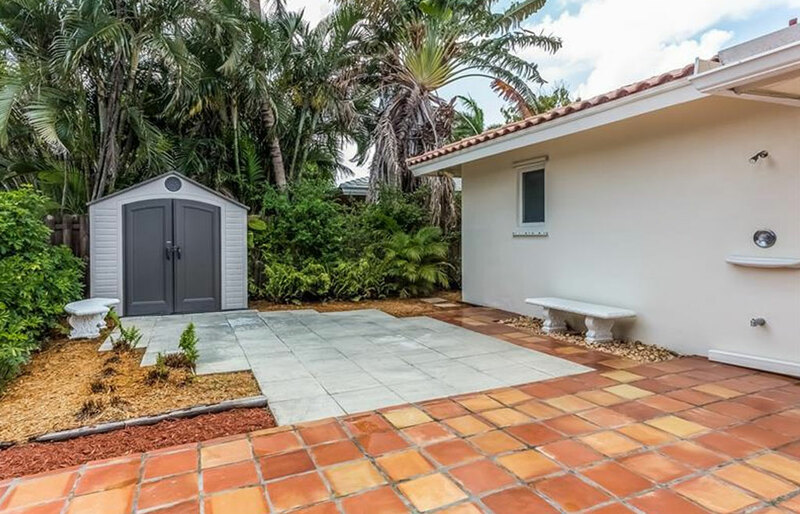 Perfect location .3 mile walk to Bayview Park tennis, basketball, baseball & playground. 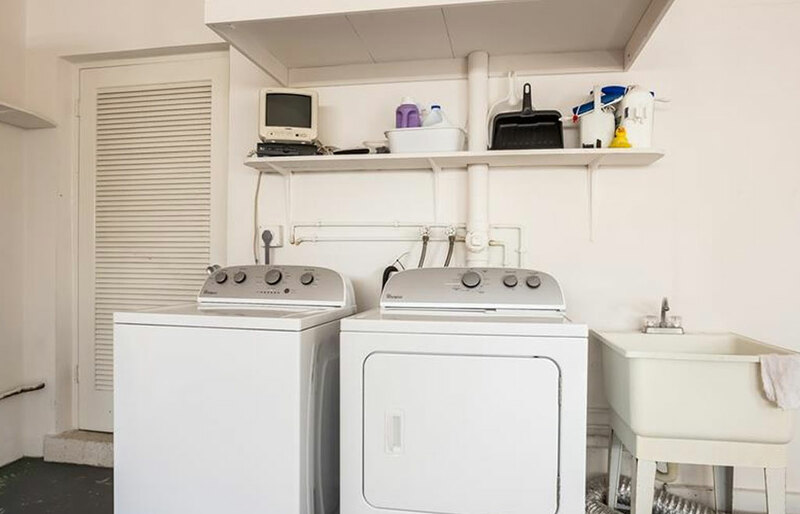 Accordion shutters,newer a/c, washer/dryer.